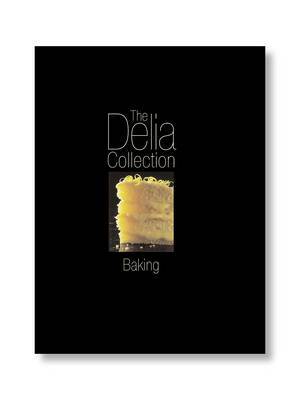 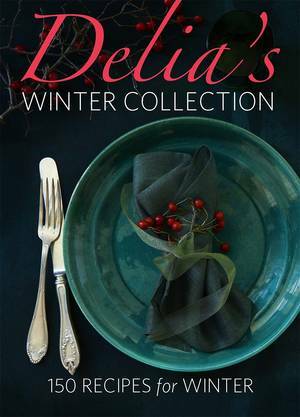 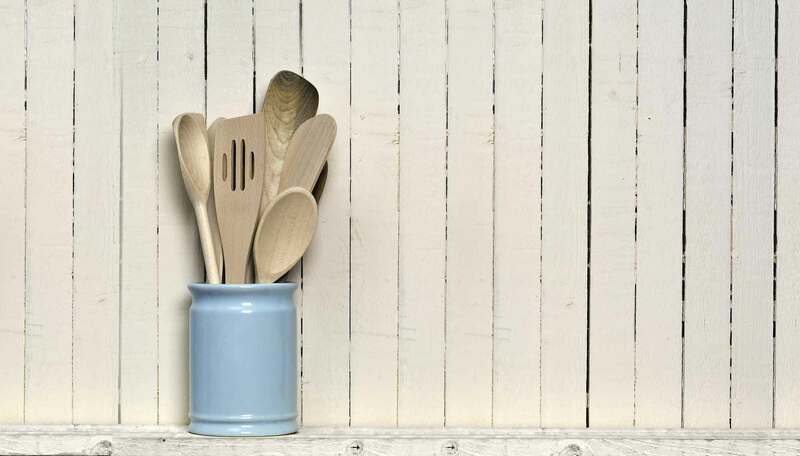 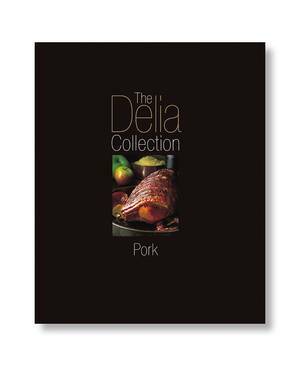 In compiling The Delia Collection, Delia Smith chose her best and most popular recipes, updating old favourites and adding some that are completely new. 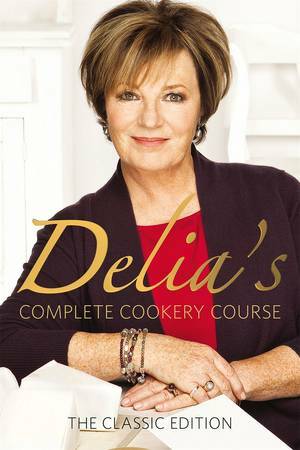 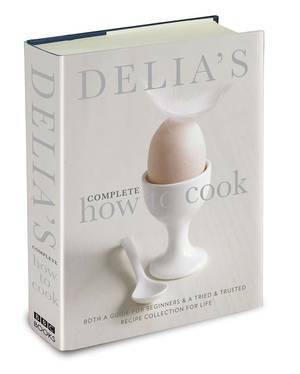 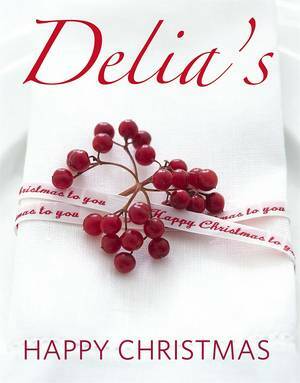 These cookbooks are aimed both at experienced cooks and at newcomers to homecooking who can be sure that, with Delia's friendly and approachable style, they will be guided by a trusted hand through her fail-safe recipes. This – the third cookbook in the series – is a collection of over 50 chocolate recipes. 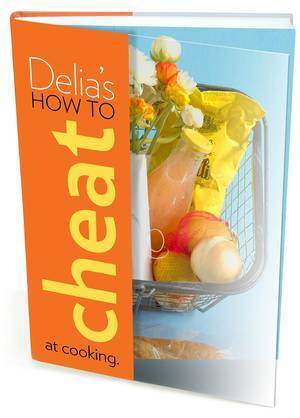 According to Delia, patience is essential when melting chocolate for cooking. 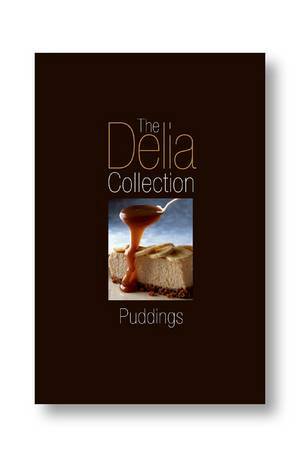 Follow the recipes to the letter and never rush it, and you'll get perfect sweet treats every time.